Luckily, Hurricane Maria does not appear to have further damaged the islands of St. Thomas or St. Maarten, which have been closed to cruise ships since Hurricane Irma. Although, this storm did bring some powerful winds and rains to Puerto Rico and St. Croix. Right now, St. Croix and Puerto Rico remain closed to cruise ships. Hurricane Maria could also potentially impact cruises from ports like New York, Baltimore, Boston, and more. We will keep this post updated as more is known about the storm and where it eventually makes landfall. It was just announced this week that Norwegian Cruise Line has made further changes to itineraries. Due to the impact of the storms, Norwegian Escape will now be sailing a Western Caribbean itinerary through the end of 2017. 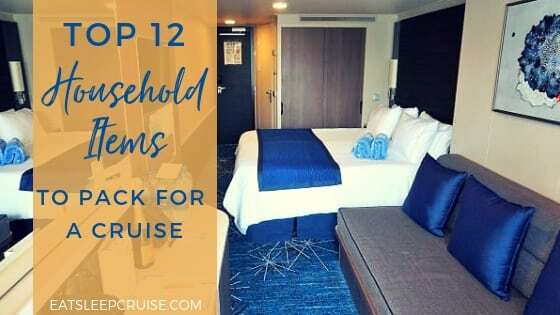 While the cruise line will be contacting booked cruisers to advise them of the new itinerary, the ports will include Roatan, Honduras, Harvest Caye, Belize, Costa Maya, Mexico, and Cozumel, Mexico. 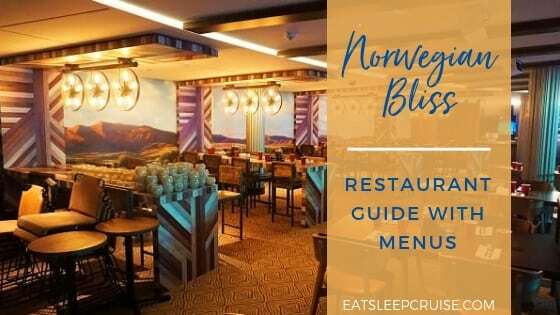 In addition, Norwegian Cruise Line has more ships returning to the region next month, including Norwegian Getaway, Norwegian Epic, and Norwegian Pearl. So far, the cruise line has not indicated whether these itineraries will change due to the storms. 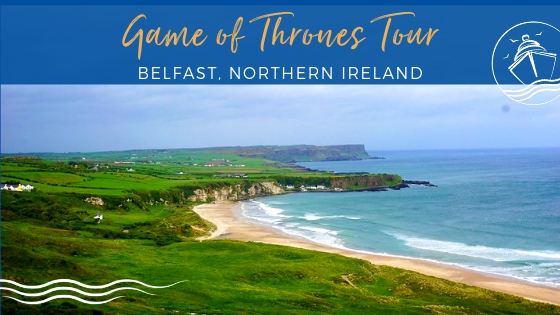 If changes are made to these sailings, we will be sure to let you know as soon as possible. Royal Caribbean is still updating cruise itineraries due to the storms. While the cruise line had first announced altering the September 23rd cruise on Adventure of the Seas, the decision was made to cancel the sailing as well as the September 30th cruise. 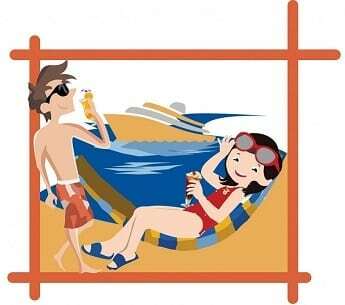 All cruisers will receive 100% refund and a 25% future cruise credit if a new cruise is booked in the next 30 days. In addition, the September 23rd sailing of Anthem of the Seas has been altered from Bermuda to a 5-night New England/Canada cruise. Due to this change, the cruise line is offering guests a 50% refund in the form of refundable onboard credit. The cruise line will continue to make changes to several cruise itineraries through the end of October. Depending on the status of the relief efforts at the affected ports of call, it is possible that further changes will need to be announced. Adventure of the Seas – will now stop at St. Kitts, Martinique, or Antigua instead of St. Thomas, St. Maarten, and St. Croix. 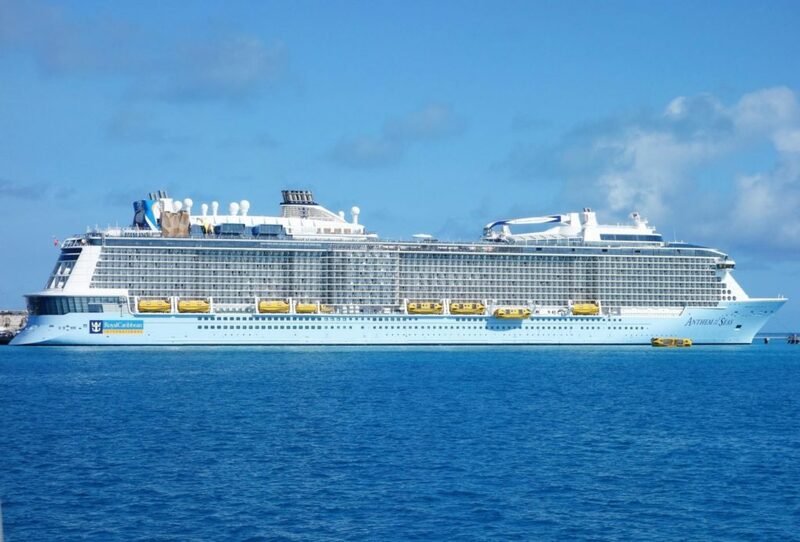 Allure of the Seas – will replace St. Thomas, St. Maarten, and San Juan with stops in Cozumel and Costa Maya, Mexico. 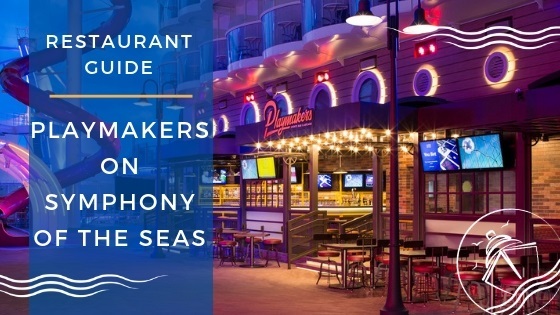 Enchantment of the Seas – will revert back to the original itinerary including a stop in Key West, FL. 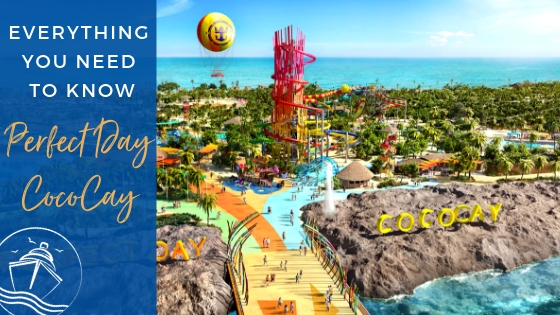 Harmony of the Seas – will now stop in Cozumel, Costa Maya, and Nassau, Bahamas. Oasis of the Seas – will now stop in Cozumel, Costa Maya, and Nassau, Bahamas or Nassau and Falmouth, Jamaica. On a positive note, Empress of the Seas officially returned to Cuba this past week. Starting on September 24th, the ship will be returning to both Havana, Cuba and Key West, FL as part of its four day voyages. 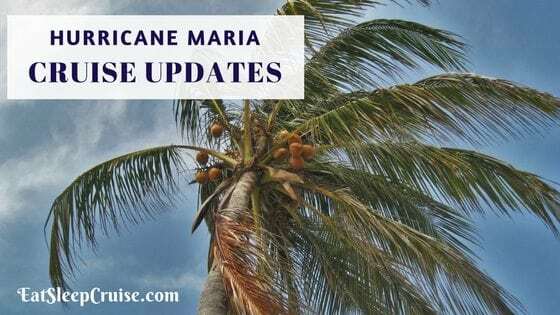 Carnival Cruise Line continues to release weekly updates revealing changes to its ships in the region. Carnival Fascination is planned to dock in Miami by Monday, September 25th. Guests will have the chance to stay onboard until Wednesday afternoon. Due to damage in the port, the cruise line has canceled the sailings from San Juan departing on September 24th, October 1st, October 8th. A full refund to guests will automatically be processed. Carnival also continues to update itineraries with the most current ports of call listed below. September 23: Carnival Splendor – 7 day cruise to Cozumel, Belize, Mahogany Bay, and Grand Cayman. 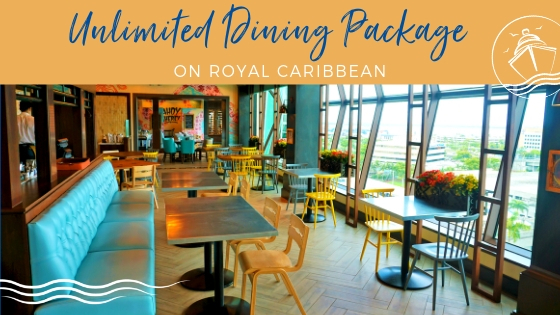 September 23: Carnival Vista – 8 day cruise to La Romana, D.R., Aruba, and Curacao. 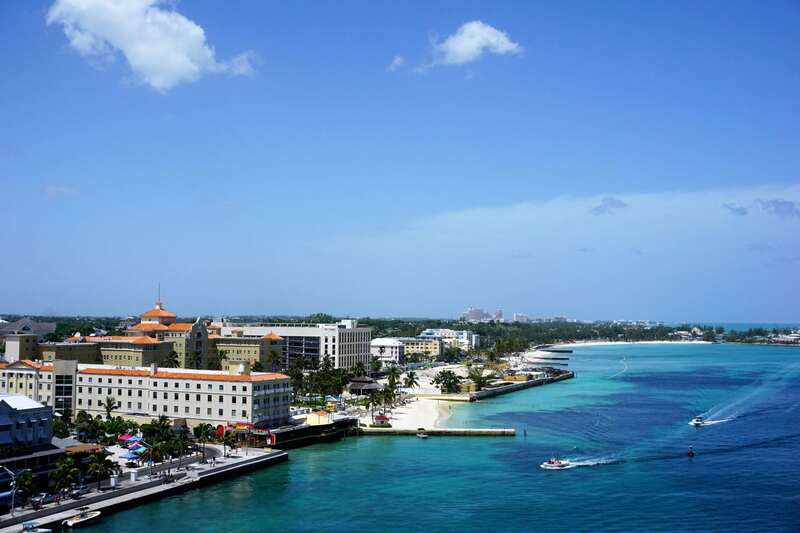 September 24: Carnival Conquest – 6 day cruise to Ocho Rios, Grand Cayman, and Cozumel. September 24: Carnival Magic – 6 day cruise to Cozumel, Belize, and Costa Maya. September 24: Carnival Pride – 7 day cruise to Half Moon Cay, Nassau, and Freeport. 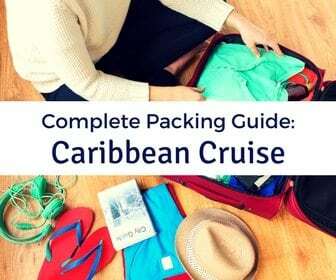 September 25: Carnival Paradise – 5 day cruise for an overnight stay in Havana. September 25: Carnival Victory – 4 day cruise to Cozumel. September 30: Carnival Glory – 7 day cruise to Half Moon Cay, Montego Bay, Grand Cayman, and Cozumel. September 30: Carnival Sensation – 5 day cruise to Nassau, Half Moon Cay, and Freeport. September 30: Carnival Splendor – 8 day cruise to Princess Cays, Ocho Rios, Grand Cayman, and Cozumel. October 1: Carnival Pride – 7 day cruise to Nassau, Half Moon Cay, and Freeport. 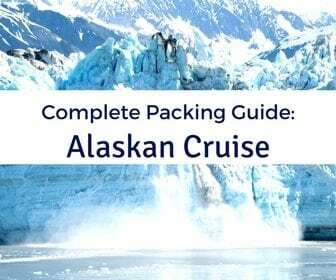 The cruise line has made several adjustments to its ships in the region as well. The Celebrity Equinox sailings from September through the end of the year will be switching out damaged ports for new stops. 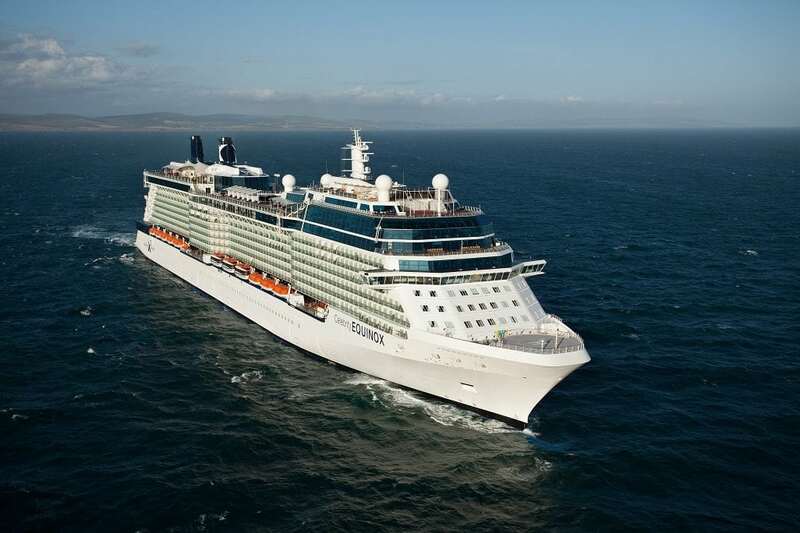 Likewise, Celebrity Eclipse, Celebrity Reflection, Celebrity Silhouette, and Celebrity Summit sailings for the months of October, November, and December are also getting revised schedules. 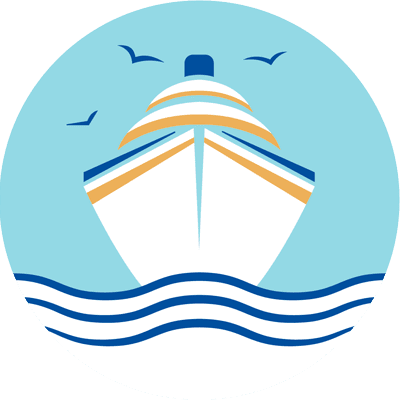 As you would expect, the cruise line is changing out ports impacted by the hurricanes for other popular stops in the area, including St. Kitts, Falmouth, Jamaica, and Nassau, Bahamas, among others. MSC Cruises has officially made alterations to itineraries through early 2018 as well, including for its newest ship, MSC Seaside, which is scheduled to debut in the Caribbean this holiday season. MSC Divina – Eastern Caribbean itineraries through October will be replaced with Western Caribbean stops to include Montego Bay, Jamaica, Grand Cayman, Costa Maya, and Nassau. 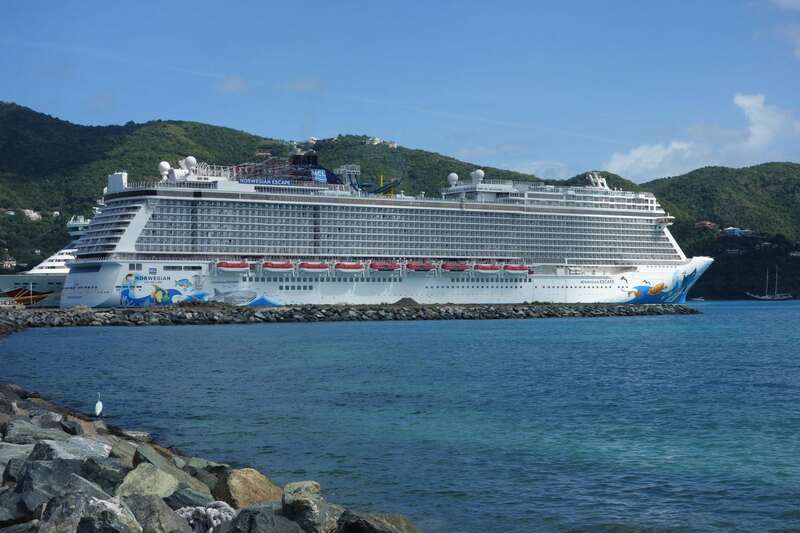 Starting on November 11th, St. Maarten will be replaced with Antigua on Eastern Caribbean sailings. Longer cruises have also been altered through February 2018. 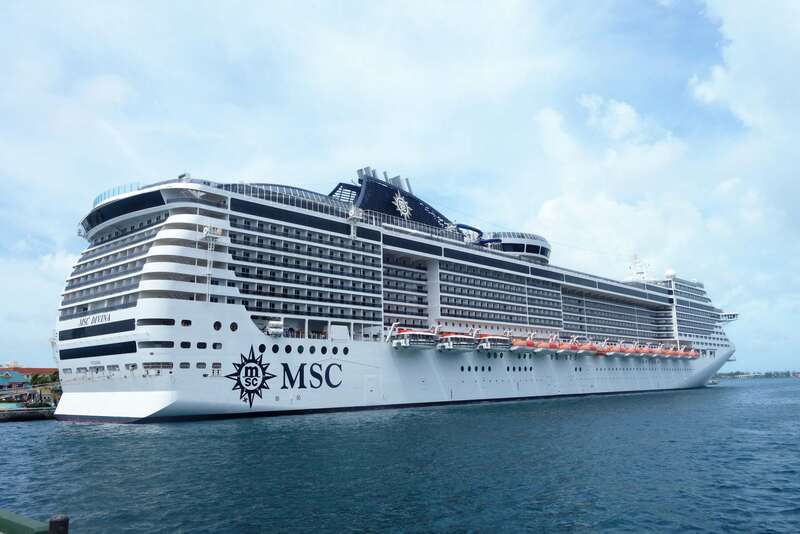 MSC Fantasia – will replace Tortola and Dominica with St. Kitts and La Romana, Dominican Republic. The ship will remain at sea an extra day instead of calling in St. Maarten. MSC Seaside – Eastern Caribbean itineraries (Decemeber 23rd through March 17th) will now call in Antigua instead of St. Maarten. 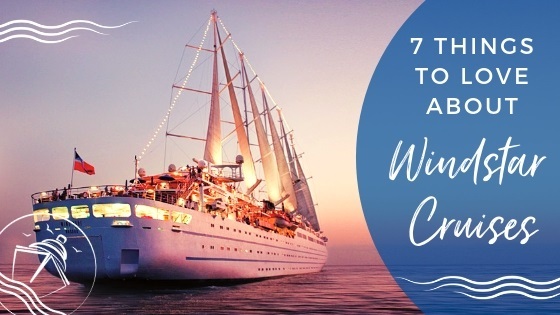 Given the time of year, some cruise lines have a limited number of ships in the Caribbean. Princess Cruises has recently announced changes to the October 7th Caribbean Princess sailing and the October 26th Regal Princess sailing. Disney Cruise Line’s Disney Fantasy is planning to switch its September 23rd and October 7th Eastern Caribbean sailings to Western, visiting Falmouth, Jamaica, Cozumel, Mexico, and George Town, Grand Cayman. 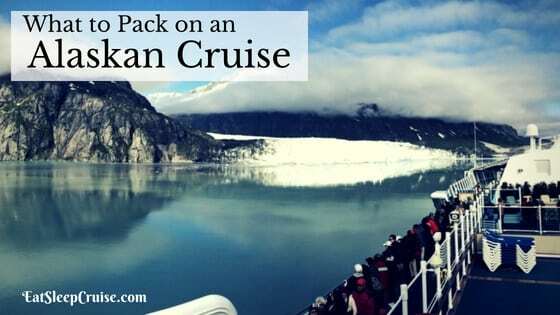 Holland America Line has not provided any changes to date. While the last couple of weeks have been eventful, hurricane season still has two months left. With these storms, and potentially more developing, cruise travel in the Atlantic and Caribbean could be further disrupted. 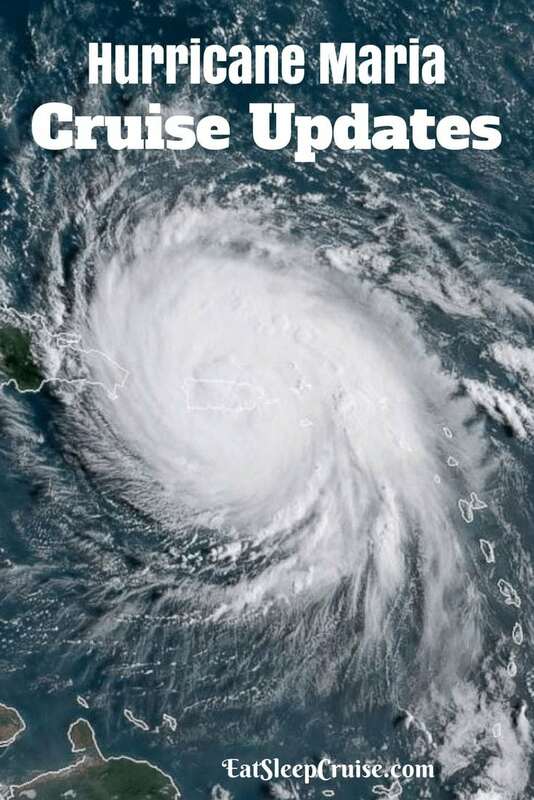 We will continue to monitor all of the latest forecasts and will be sure to share any cruise line updates as soon as we get them. Do you sail during hurricane season? Have the recent storms disrupted your travel plans? Drop us an anchor below to share your thoughts on all the recent itinerary changes. sailing on the independence of the seas from Southampton 29th October 2017, I’m very reluctant to book in as I am worried that I am committed to sailing even if the islands on our schedule have hurricane damage. This is reticula’s now I have pets to book into kennel’s and I need to know as I will have to pay the kennel if my trip is cancelled. Or not satisfactory to us that we may have to cancel.